The HYZC-20S is the product of the latest generation for measuring the DC resistance of transformer and is optimally designed for measuring the DC resistance of the three-phase winding of the large-capacity transformer. 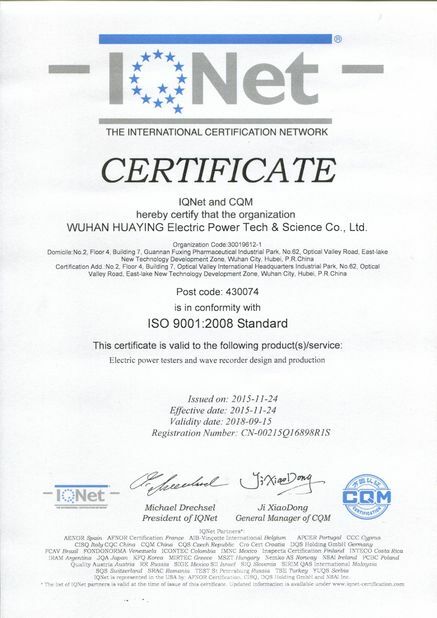 It can measure the DC resistance of the three-phase winding at the same time. In case of the on-load voltage regulating transformer, it is not required to discharge but to directly adjust the tapping switch. The measurement time is one third of the traditional single-phase measurement, greatly shortening the working time and labor intensity. 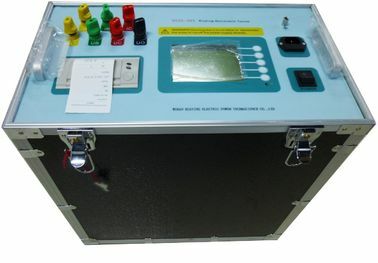 As the DC resistor tester is provided with large-screen LCD and the graphical interfaces in Chinese, the operation is visual, clear and easy. Besides, it is provided with panel type printer and large-capacity non-volatile memory, so the measurement results can be stored and printed out easily. 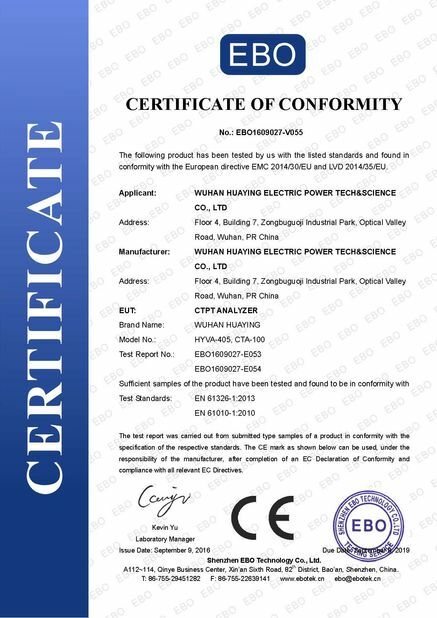 With good stability in data testing, speediness and perfect repeatability, it is the best choice for the on-site measurement of DC resistance of transformer.